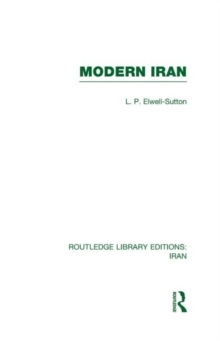 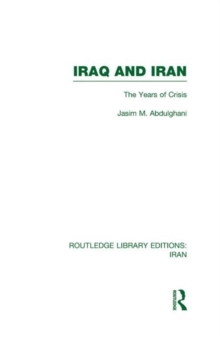 This book analyses the distant and proximate causes of the 1978 revolution in Iran as well as the dynamics of power which it set in motion. 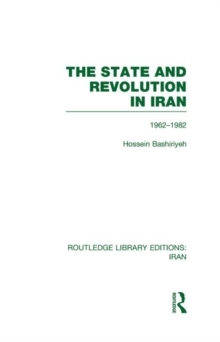 The volume explains the complex and far-reaching processes which produced the revolution, beginning in the late nineteenth century. 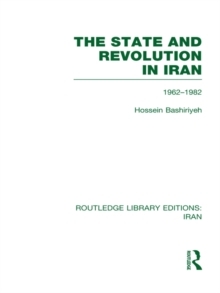 In explaining the more proximate causes of the revolution, the book analyses the nature of the old regime and its internal contradictions; the emergence of some fundamental conflicts of interest between the state and the upper class; the economic crisis of 1975-8 which made possible a revolutionary mass immobilisation; and the emergence of a new religious interpretation of political authority and the unusual spread of the ideology of political Islam among a segment of the modern intelligentsia. 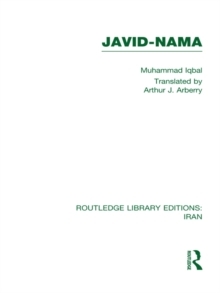 The volume relates the diverse aspects of class, ideology and economic structure in order to provide an understanding of the political processes.